The fast-tracked effort will allow less than a month for the government to complete a significant challenge: identify and define an extremely diverse set of technologies, which impact huge swaths of the U.S. economy and are constantly evolving. Once the bureau formally identifies an item as “emerging,” the Commerce Department must impose license requirements for export to countries subject to a U.S. embargo, including an arms embargo, such as China. Congress directed the Commerce Department in the Export Control Reform Act of 2018, part of the National Defense Authorization Act, to establish controls “on the export, re-export, or in-country transfer” of emerging technologies. The 14 technologies included in the notice generally reflect sentiments expressed by the Trump administration concerning the Made in China 2025 plan, China’s state-run industrial policy that seeks to make China dominant in global high-tech manufacturing. Many of the technologies included in the Commerce Department proposal are also found in the Made in China initiative. “China, in my view, brazenly has released this China 2025 plan that basically told the rest of the world, ‘We’re going to dominate every single emerging industry of the future, and therefore your economies aren’t going to have a future,'" Peter Navarro, the White House’s trade policy adviser, told Bloomberg Television March 28. 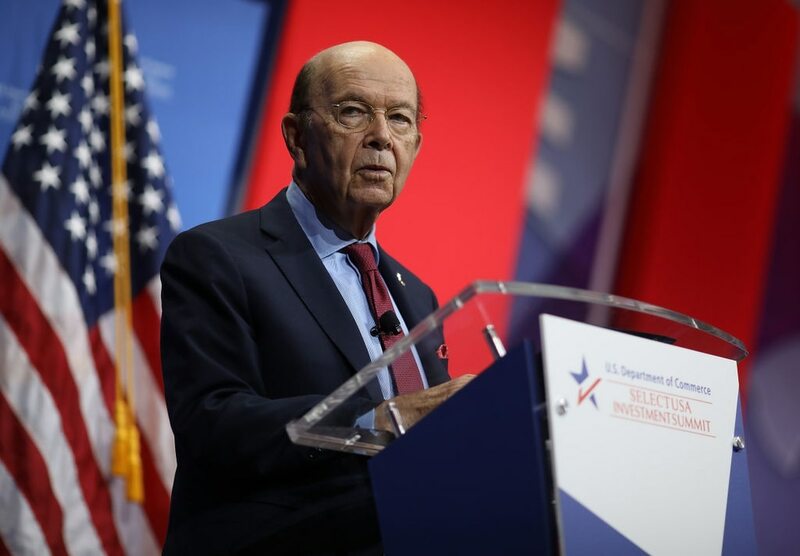 “They have been the factory floor of the world, now their vision is to be the technology center for the world,” Commerce Secretary Wilbur Ross said of Beijing’s development plan. In June 2018, reports indicated the Trump administration was looking into using executive powers to block tech-related acquisitions by firms with at least 25 percent Chinese ownership and imposing new export controls on critical technologies. After weeks of anticipation, the administration decided to back down, opting to work with Congress on more modest measures. The Nov. 19 notice states that the Commerce Department will issue a separate notice seeking public comment regarding “foundational technologies," another category that may be critical to U.S. national security interests, which Congress instructed BIS to study and control. No timeline was provided for a foundational technologies notice. Do new Trump arms export rules live up to the hype?